Have used it on 4 jobs where I had a lot of little pipe connections on some undersink water heaters. It was very useful to stop pipes moving especially whilst soldering and doesn't take alog of time extra and is alog easier then trying to wedge the pipe in place. Used it for first time today. Very happy. Laid out all my pipe work without it falling apart and the small dimple didn't affect anything adversely. Better than grips and bits of timber and slate holding things up. Good afternoon, Dave Armstrong here from DA Gassing and Plumbing. Today I'm doing a Tool Talk review for Expert Trades. Today I'll be reviewing the Monument 15 ml solder crimping tool. Now the idea in this tool is once you've flexed off your fittings and pipe, you put them together. Sometimes when you apply heat the thing can move, the pipe can fall out if you're trying to solder vertically. Some people use their grips to crimp the fittings, give a bit of [inaudible 00:00:31] stop the fitting on the pipe. 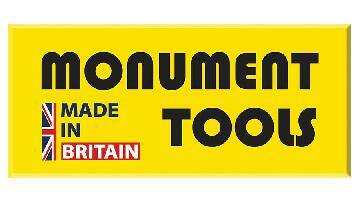 So Monument have this crimping tool. 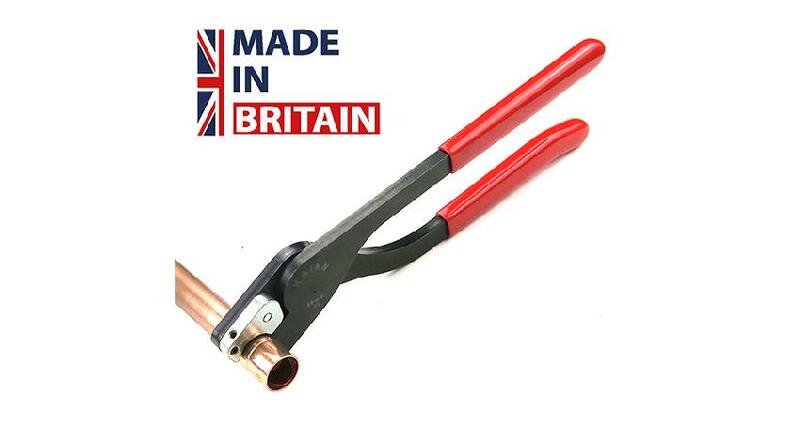 The idea is once you've flex the pipe, quite simply you put the tool around the fitting and gently squeeze it. It puts a tiny little dot and crimp into the pipe, into the fitting rather. The fitting can still be removed, turned around and altered as necessary. It doesn't crimp you on there permanently. It just makes it easier for you to solder up. As you can see, it's not distorted, the pipe itself. So that's the Monument 2076 solder crimping tool. It's quite heavy, feels well made. Most Monument stuff is to be, I'm a big fan of it. It's a very simple design. The only thing I would like to have seen different ... they do this in 15 and 22 ml. the only thing I would have liked to have seen different would have been maybe if maybe they could have done it so one tool fits both 15 and 22 ml somehow. Or it's self adjusting or something like that. 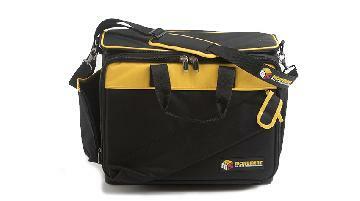 It's another two tools to carry in your tool bag. You can use grips. But there's two extra tools which are quite heavy to carry around. Overall, feels well made, it does the job. Not much else to say really. That's Dave Armstrong, DA Gassing and Plumbing.